While driving impressions for the BMW X4 M40i are still under embargo until July 1 (which is when our review drops! ), journalists are allowed to talk about things like interior, cargo space and design. After having driven the X4 M40i, TFLC (The Fast Lane Car) has released this video, showing off quite a lot about the X4. Just not driving impressions. 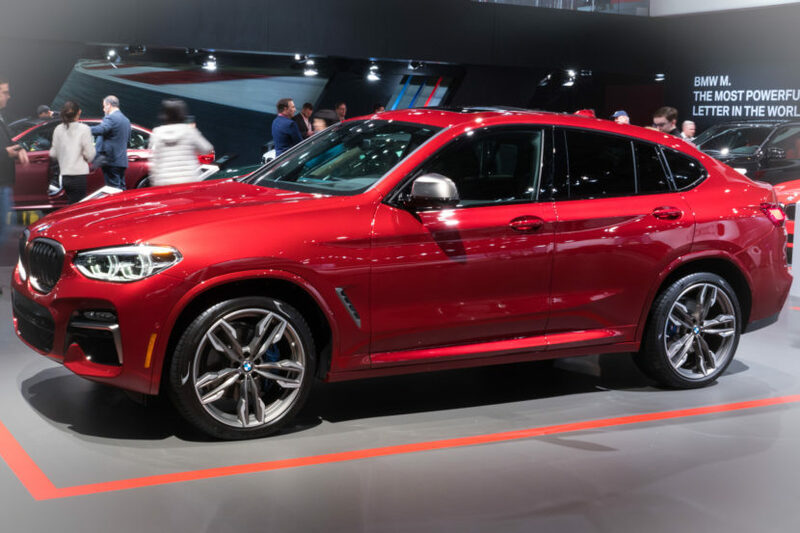 The BMW X4 M40i is the hot, M Performance version of the X4, which itself is the sportier, more stylish version of the X3. Which makes it the sportiest SAV BMW makes and, probably, the most exciting. Under the hood lies the brand’s now ubiquitous B58 3.0 liter turbocharged I6 and it makes 355 hp and 365 lb-ft of torque. That is paired with an eight-speed automatic and sends power to all four wheels. According to BMW, 0-60 mph happens in 4.6 seconds and it has an electronically-limited top speed of 155 mph. So it’s pretty quick. As we learn in this video, it also gets some more room inside, over the previous model. So it’s not as compromised as the car it replaces, thanks to slightly increased rear knee room, headroom and cargo space. It’s still not as capacious as an X3 but it’s better than before and not as compromised as one might think. Plus, it finally looks good. It’s still not gorgeous but it’s far more cohesive looking than the first-gen X4. The first-gen car looked like a car crashed into the back of an SUV and got stuck there. This new car is smoother, prettier and sportier looking. 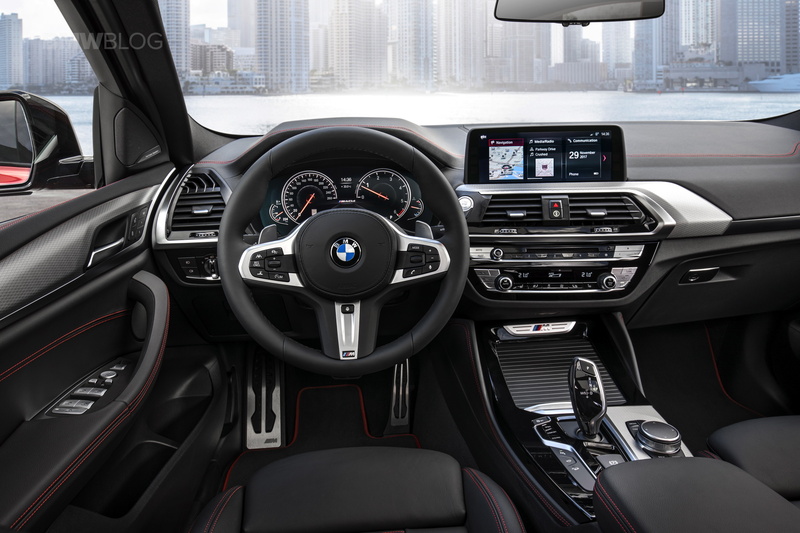 Its interior is also far prettier, as it uses BMW’s newer interior design language. Which also means it gets newer technology. 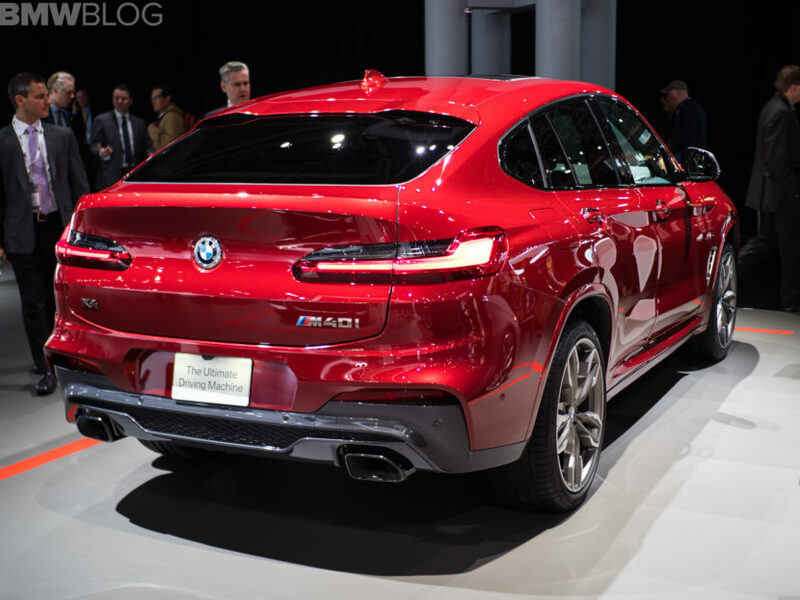 All in all, the new BMW X4 M40i seems like an exciting, fast and sporty looking SAV that seems to be a marked improvement over its predecessor. But we’re going to have to wait until July 1 to finally find out.